For the second time in 12 months Real Madrid came from behind to win at Bayern, closing in on yet another final. Real Madrid came from behind to win at Bayern München for the second time in 12 months and take a significant step towards a third successive UEFA Champions League final. Neither side was able to take a grip of the game until the opening goal arrived out of the blue in the 28th minute. James Rodríguez, on loan at Bayern from Madrid, caught out the visiting defence with a pass into space down the right, and Joshua Kimmich was able to advance unchecked before driving past Keylor Navas at his near post. Franck Ribéry and Mats Hummels went close to doubling the Bayern advantage, but instead they were pegged back a minute before half-time. Dani Carvajal’s deep right-wing cross found its way to Marcelo and the full-back lashed low beyond Sven Ulreich from just outside the area. 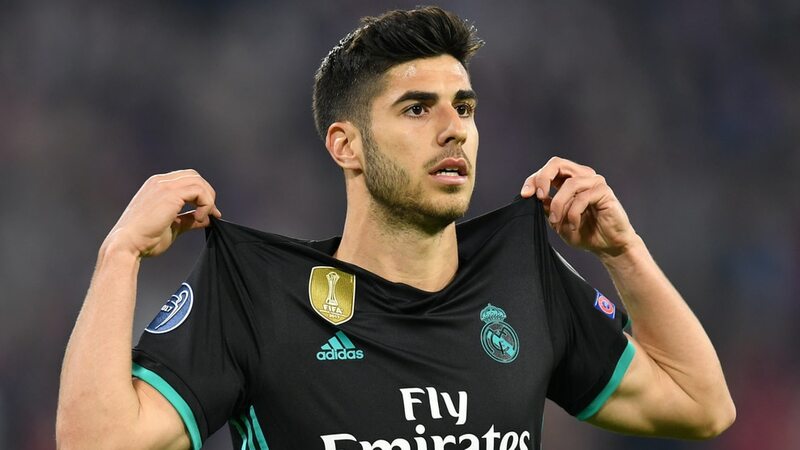 Madrid were clinical again 12 minutes into the second half as a Rafinha slip was punished by Carvajal, who led the charge forward and played in Marco Asensio to lash past Ulreich. 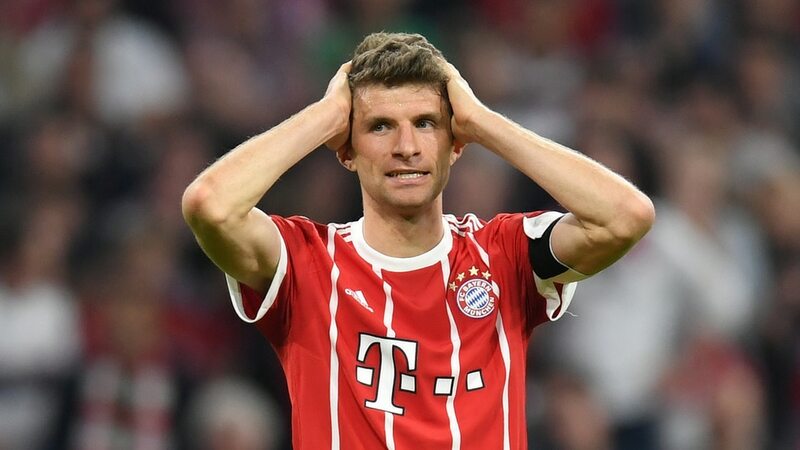 The goalkeeper did block with his legs from substitute Karim Benzema to keep Bayern in the tie, but when Robert Lewandowski screwed a late shot wide, the German champions were left with it all to do in Spain again. The Brazilian full-back might have been caught out of position for Bayern’s goal, but with Madrid not playing well he got them out of a hole, rifling in from the edge of the box to completely change the complexity of this tie on the stroke of half-time. Marcelo is a big-game player, scoring his last five UEFA Champions League goals in knockout games, and showed his worth to Zinédine Zidane’s side yet again. Jordan Maciel, Bayern: Deja vu in Munich. Just like in last season’s quarter-finals, Bayern dominated early on but failed to make it count when they had the chances to open up a 2-0 lead. As we’ve become accustomed to seeing in the last few seasons, Madrid ruthlessly made them pay for their wastefulness and took a big step towards Kyiv. The tie is far from over though, and Bayern can take courage from the fact that they won in 90 minutes at the Bernabéu last season to force extra time. Joe Walker, Real Madrid: This, if you like, was peak Real Madrid. Second best for large parts of the game, they clung on in there and somehow found a way back into the tie through two individual moments of brilliance. Zidane’s plan to contain Bayern did not work, but the German side’s profligate finishing allowed the reigning champions to somehow gain a foothold and subsequently take charge of the tie. One foot in the final?